We at Mughal Barristers understand the technical aspects of Environmental Law including toxicology, epidemiology, hydrogeology, biology and engineering. 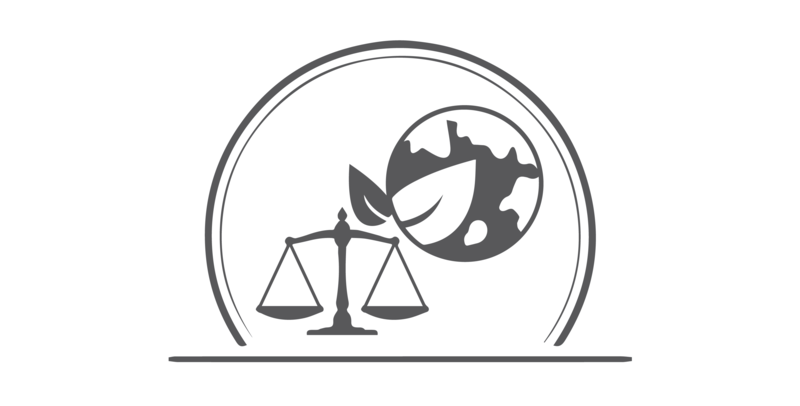 Many of attorneys have formal technical training in the area of Environmental Science. In addition, we consult with Environmental Analysts-both in-house and outside the firm. We also draw on the multidisciplinary resources of attorneys of the extended law team of the firm. We have played an important role in some of the most complex and influential cases of recent time.